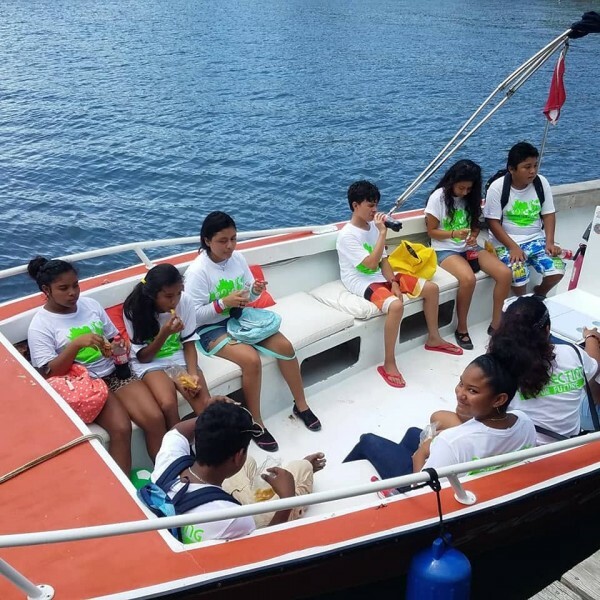 On Saturday, October 6th, Oceana in Belize hosted their 27th National Coastal and River Waterways Clean Up campaign across the country. 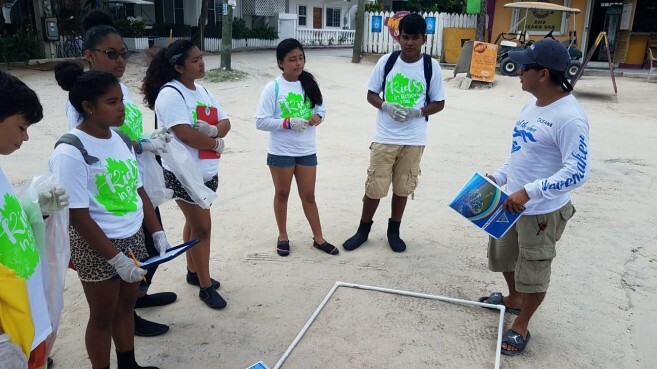 This year, the clean-up reached Ambergris Caye, where the organization teamed up with a group of environmental advocates known as Kids in Action (KIA). 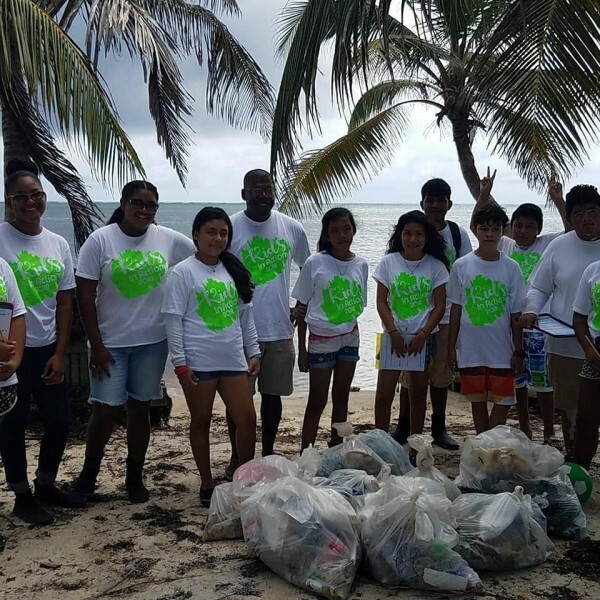 They concentrated along the Boca del Rio beach area, and at the end of the day, the group collected eight 100-pound garbage bags of trash from the beach. Leading the group was Everette Anderson, Chairperson of the San Pedro Tour Operators Association and an active mentor for KIA. Anderson stated that after being contacted by Oceana, KIA kids were more than happy to be part of this year’s clean-up. He added that the experience was quite educational, as the kids learned about collecting garbage data. Throughout the activity, they not only picked up dead sargassum from the beach, but they also cleared lots of plastic and foam containers. The group learned about the harm such items can cause to the environment and the wildlife living in it. They were encouraged to continue advocating for a clean environment, with prevention the key to stopping the choking of our sea and other bodies of water with human-made debris. 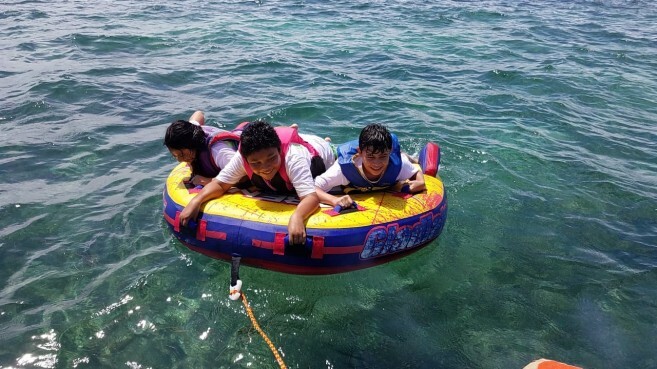 After the clean-up, the kids were treated to refreshments and had the chance to enjoy fun water sports in front of the island. Kids in Action thanks Oceana in Belize for the opportunity and commend their efforts to protect Belize’s seas and waterways. The annual event started on a beach in Texas, United States of America in 1986, and takes place around the world, with the aim to remove as much garbage as possible from beaches and waterways. Millions of volunteers around the world come together every year, and in one day it is estimated that they remove up to 250 million pounds of trash from around water bodies.